AIAI is governed by our Chiefs Council, comprised of elected Chiefs from each member Nation. Chiefs Council is led by a Grand Chief and Deputy Grand Chief and meets on a quarterly basis. 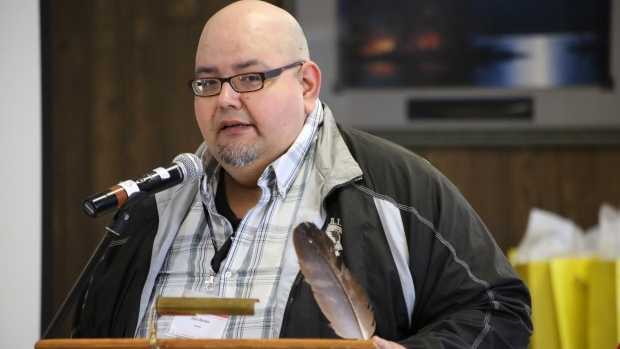 Grand Chief Joel Abram hails from the Oneida Nation of the Thames Settlement, is a member of the wolf clan, and his Oneida name is Tewa:slake, which translates as an ‘axe with two blades’. Joel is currently 46 years old, and has served 12 years on Chief and Council in Oneida; 6 as a councilor, and 6 as the elected Chief. He had a role in initiating the institution of a gladue court in the City of London, only the third such court in Ontario, and also in the successful establishment of a 64 bed Long Term Care facility in Oneida. He has also been involved with the community radio station Oneida Radio in various capacities including DJ, fundraiser, and technician for the past 17 years. In his free time, Joel enjoys playing competitive chess, spending time with family, and getting out his guitar and playing the occasional gig with his brother. 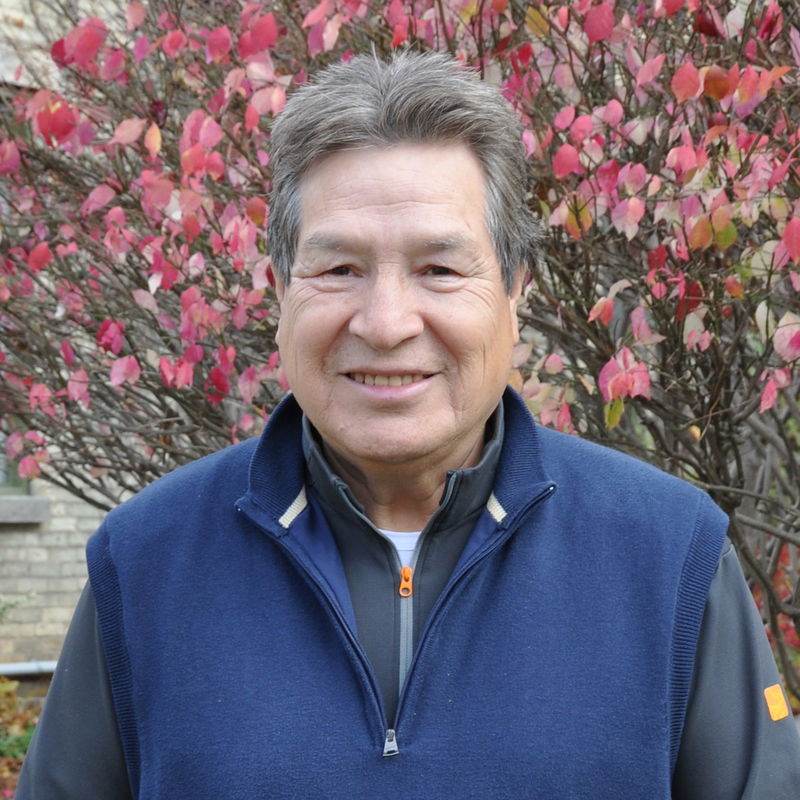 Gordon peters is Lunapeew (Delaware nation) and is of the turtle clan. Gord has worked with First nations both is political and non-political roles for 40 years. He currently hold the position of deputy grand chief an elected position with Association of Iroquois and allied Indians . Gord has previous served as Ontario Regional Chief for 12 years, and was previously head of AIAI for 4 years. In his free time Gord participates in family and cultural activities, and enjoys engaging in public discussion and education . Golfing remains high on the list of free time activity.